Recently on our annual Red Hot Buffet staff holiday we visited the city of Glasgow. We were blown away by the variety of food on offer. Italian , Indian , American , Chinese , Japanese you name it they had it. We settled for an Indian Restaurant known as the Dahkin in the beautiful Merchant city area of Glasgow. 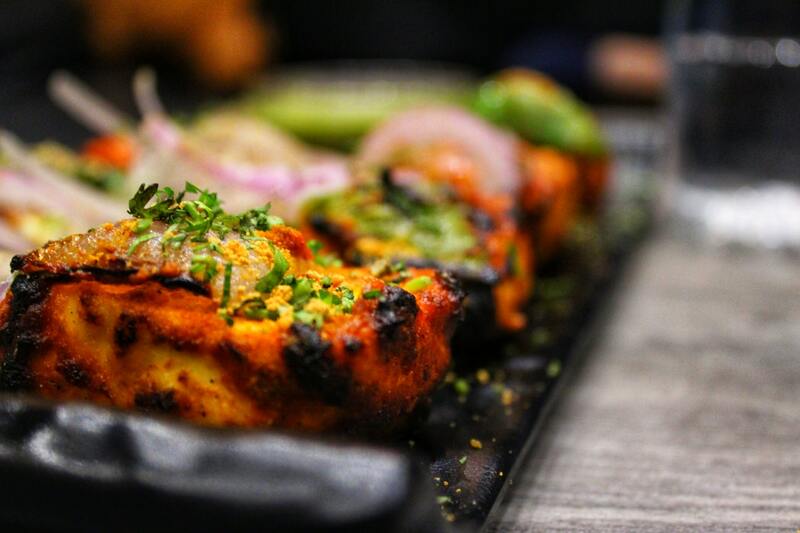 In this blog post we will do our best to describe what we believe goes into making the best Indian restaurants in Glasgow. Spice is probably one of the most important parts of any Indian Restaurant. An Indian Restaurant without spice is like a plane that can’t fly , a boat with no captain , a car with no engine, you get the idea.. When we visited the Dahkin in the Merchant city we were pleasantly surprised by the kick in both flavour and spice the food held. 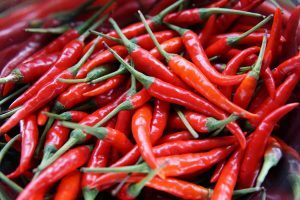 The lovely fiery warm sensation that a hot curry gives is just enough to entertain the taste buds and not singe them! I tried the Poondu Kooli dish which was made up of chicken , chillies and garlic It was strong enough to have some heat but was also quite sweet. I think we can all agree that whether you are a spicy food lover or not Spice is a key component of Indian food and helps to enhance flavour. When it comes to choosing the Best Indian Restaurants In Glasgow , menu variety is an important factor that should always be considered. A sign of a good restaurant is always partly indicated by the menu variety and presentation. We found that the Dahkin offered a wide variety of different dishes including vegan meals , gluten free meals and fish dishes. There was also a number of different types of curries and dishes varying in spice rating and flavours. This suited our party well as we have both vegans and spice lovers as part of our team. Menu variety within any restaurant environment gives diners more variation and choice of dish. It also gives the customers more freedom in what they want to eat rather than being restricted to a small menu. In any restaurant environment having happy staff means happier customers! we believe in having a good time at work whilst performing at out best and we were delighted to see the Dahkin shared the same attitude. From walking into the Restaurant we received a warm welcome and introduction to our server. From having worked extensively in the hospitality industry we understand the importance of first impressions. In some cases your initial greeting can set the tone for the meal. From start to finish service was prompt and efficient. All the servers who dealt with our table were very friendly and courteous and this makes a real difference to people’s experience in a restaurant. When it comes to customer service and overall attitude Dahkin was way ahead of the competition.